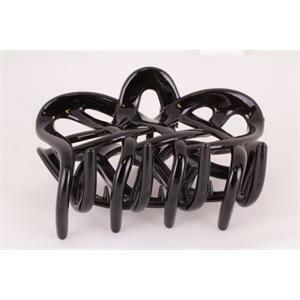 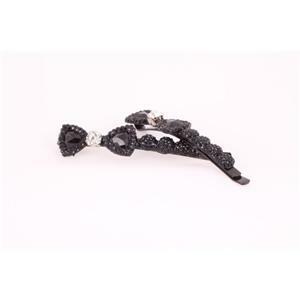 Your hair will look great with seven stones wire clasp. 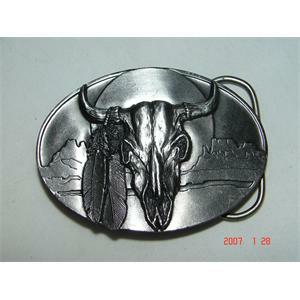 American sports cowboy buckle. 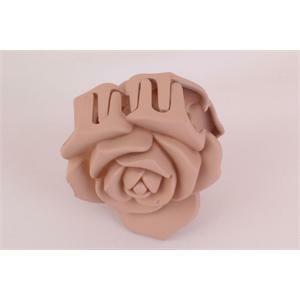 is made by a three-dimensional image processing. 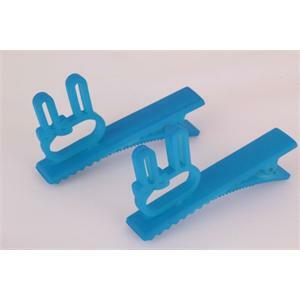 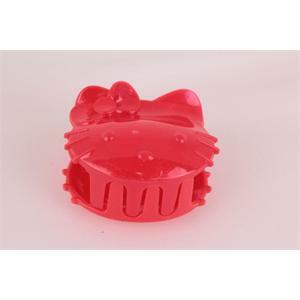 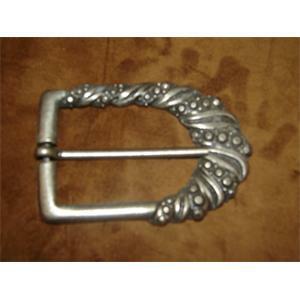 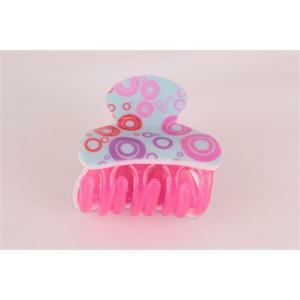 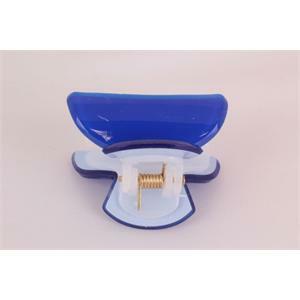 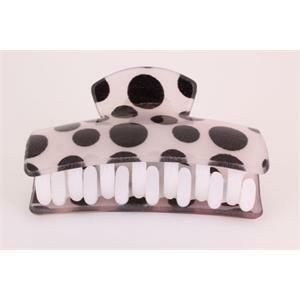 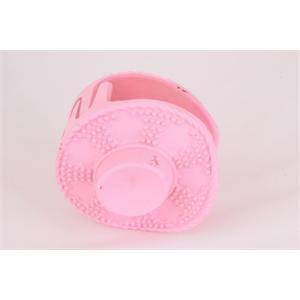 Cats latch buckle, will be indispensable for miniscule. 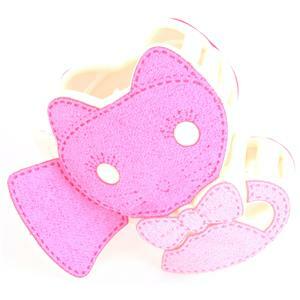 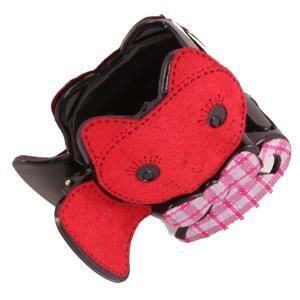 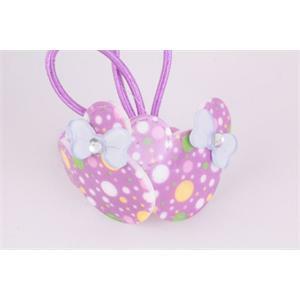 Cat figure buckle, will be indispensable girls with cute image. 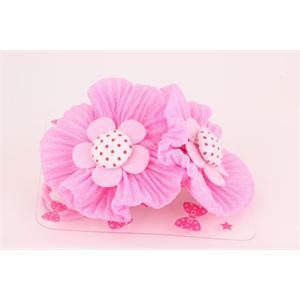 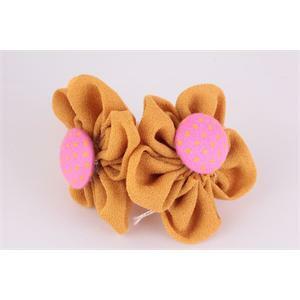 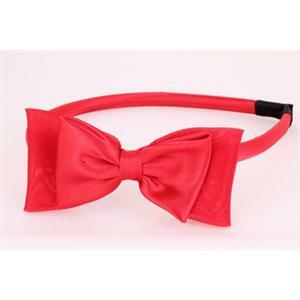 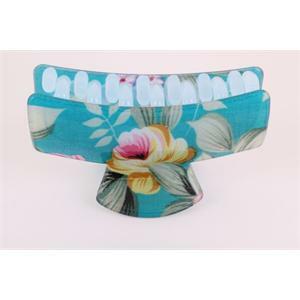 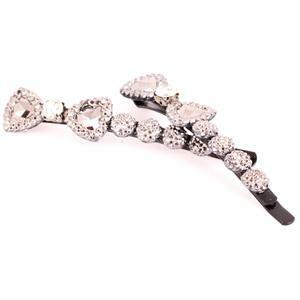 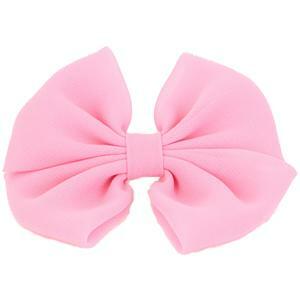 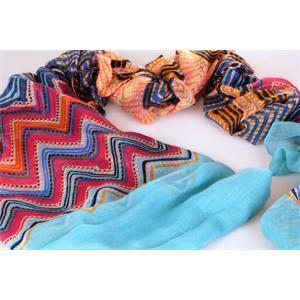 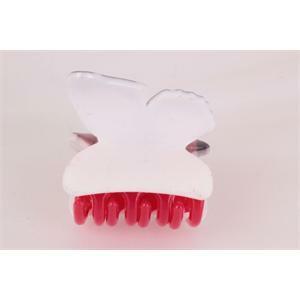 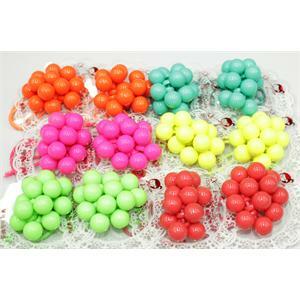 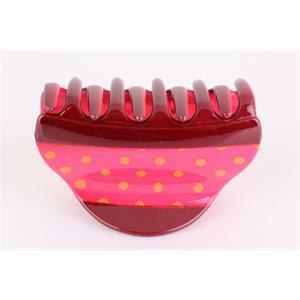 Will add color to your hair bow clip clasp. 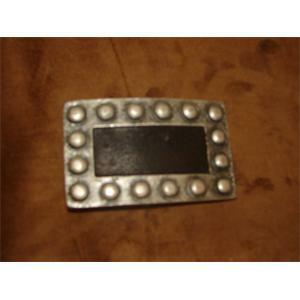 This buckle is silver looking tumbled. 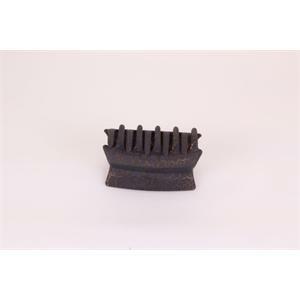 Tin oxide coated. 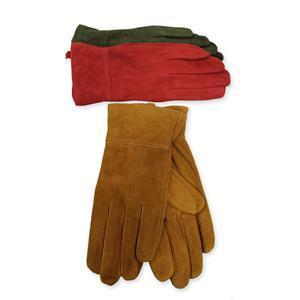 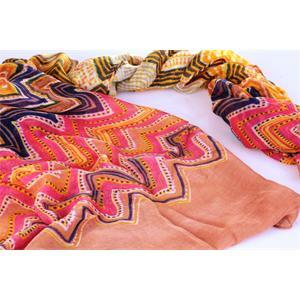 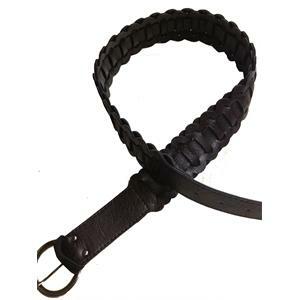 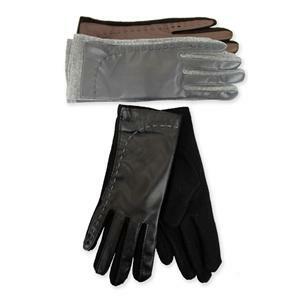 Is designed for use in Women belt. 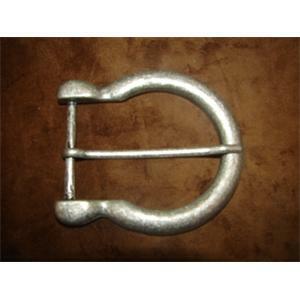 This is to our raw material buckle.